For some scenarios, you’ll need to do physical product fulfillment of your products. Even if you have a digital product business, there is usually some sort of physical element to it. 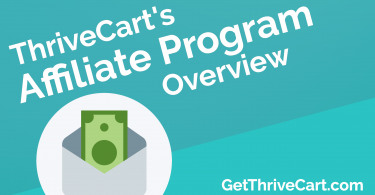 Outside of being certified partners of Thrivecart, we run a monthly physical newsletter called the Evergreen Profits Letter. 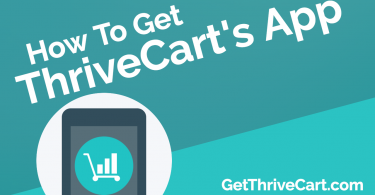 We use Thrivecart as our checkout platform and use the integration that we show in the video for management of our subscribers. 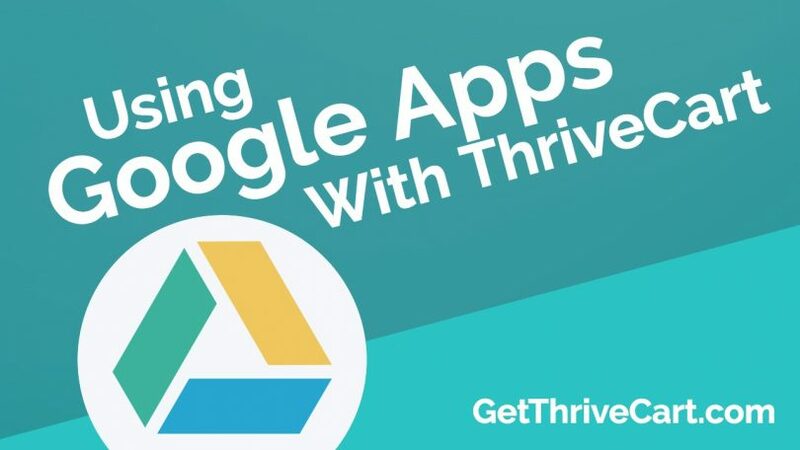 In the video above, you’ll learn exactly how to use Thrivecart and the deep integration with Zapier to sync up with Google Apps. 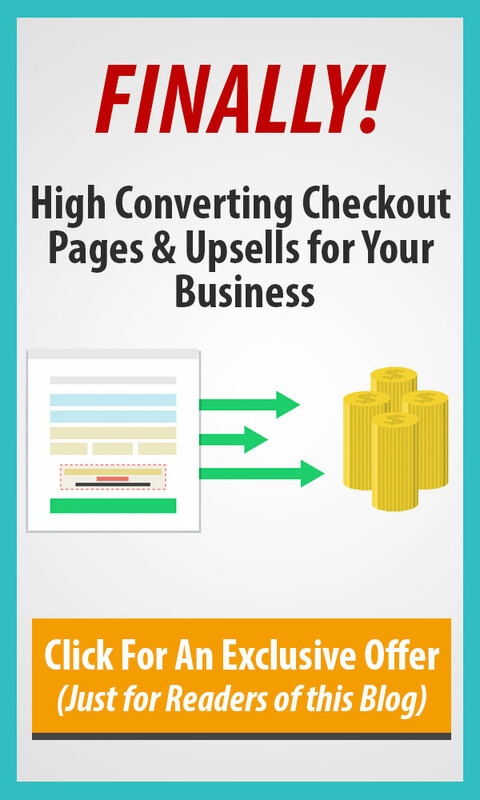 It is ESSENTIAL for running our physical newsletter business and could be extremely helpful for you. This is also great for you to track customers and other information about digital products. Either way, it’s a simple automation to set up and saves you LOADS of time of organization and management. 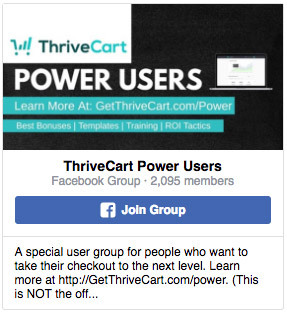 If you haven’t grabbed Thrivecart yet, make sure to click here to secure your license at the best price and get essential bonus content and training to get up and running quick.